Happy new year, my baking friends! I hope your 2014 is treating you well so far. I always struggle with what kinds of recipes to post in January. I know that lots of people kick off the year with a new diet, and most of what you’ll find here is not diet-friendly. But, it’s all about moderation, right? In any case, on New Year’s Eve, we were cooking and not doing much else, as we tend to prefer to stay in versus going out. We had planned our dinner and got it in the oven. Then, I realized that if our dinner had to have 4+ hours of oven time, I probably wasn’t going to bake a dessert. So, I went the no-bake route. I gave Quinn a choice of dessert ideas, and he chose tiramisu. I couldn’t have agreed more. 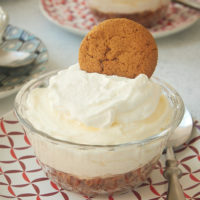 I merged a few recipe ideas and made this amazingly simple and amazingly delicious tiramisu. This is a bit different from the traditional idea of tiramisu in a few ways. First of all, I didn’t use any coffee in it. I’m not a big fan of coffee, but I do like coffee liqueur. I debated a combination of coffee and liqueur, but I ultimately went all liqueur. You can certainly use coffee or a combination if you prefer. The next difference is the absence of ladyfingers. Granted, I had every intention of using ladyfingers, but there were none to be found in the neighborhood. Pound cake it is! I used a standard 1-pound frozen pound cake cut into small pieces. I know it’s been done before, but I’d never tried it myself. I must say it worked very well. The filling is a bit of a departure, as well. Cream cheese instead of masarpone, and a generous helping of chocolate chips. Again, it was different than any tiramisu I’ve made, but it all worked beautifully. We really loved this dessert. Not only is it so very good, it was assembled and chilling in the refrigerator in about 20 minutes. It’s an incredible return for the amount of effort involved. 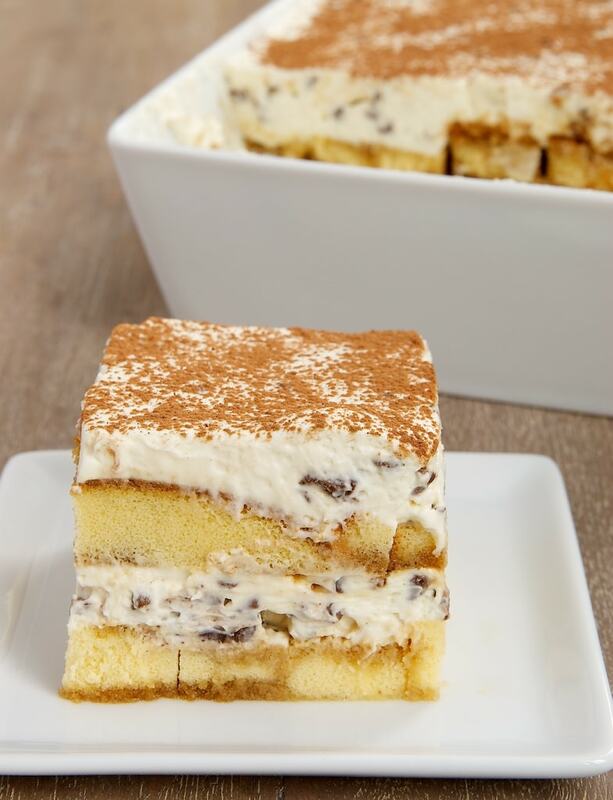 Chocolate Chip Tiramisu is so simple to make with pound cake and a sweet chocolate chip filling. Delicious! Arrange half of the pound cake slices in an even layer in the bottom of a 2 & 1/2-quart serving dish. Mix the liqueur and sugar until the sugar is dissolved. Drizzle half of the mixture over the pound cake in the dish. 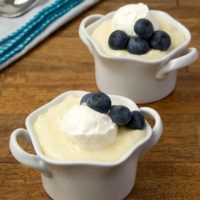 Using an electric mixer on medium speed, beat the cream cheese, sugar, and vanilla until smooth. Add the cream and continue beating until soft peaks form. Gently fold in the chocolate chips. Spread half of the filling evenly over the pound cake in the serving dish. Arrange the remaining pound cake slices evenly over the filling. Drizzle with the remaining liqueur mixture. Spread the remaining filling evenly over the pound cake. 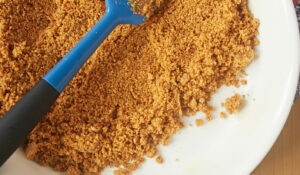 Sift the cocoa powder over the top before serving. *I used a basic Sara Lee frozen pound cake. The directions for cutting the cake apply to a loaf-shaped pound cake. If you’re using something different, adjust the size of the slices to fit your pan. **You may need to cut some smaller pieces, depending on the size of your serving dish. Just be sure to make even layers of cake. It doesn’t have to be pretty. It just needs to form the layers. I love this! It’s so different and I bet it tastes so amazing! Well, any diet plan I had has gone out the window after seeing this! Looks fantastic, thanks for sharing and Happy New Year to you. 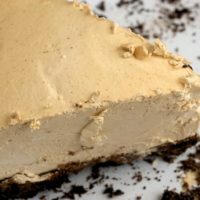 This recipe is so genius I have no idea what to do with myself! This sounds SO delicious! Love this! Have you seen the Food Network lately? And now you did too! I made a raspberry tiramisu for dessert on Christmas Day and it was SO good. 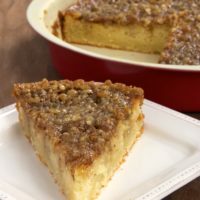 I usually use ladyfingers, as I can never seem to find pound cake (and I seem to be too lazy to make one myself!). Now I totally want to try this recipe! I love the chocolate chips! If tiramisu lacks anything it’s chocolate! 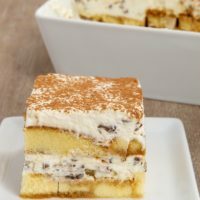 Given my Italian heritage, it’s probably sacrilege to say this, but I actually think I’d like pound cake better in tiramisu! Totally trying it for next time! 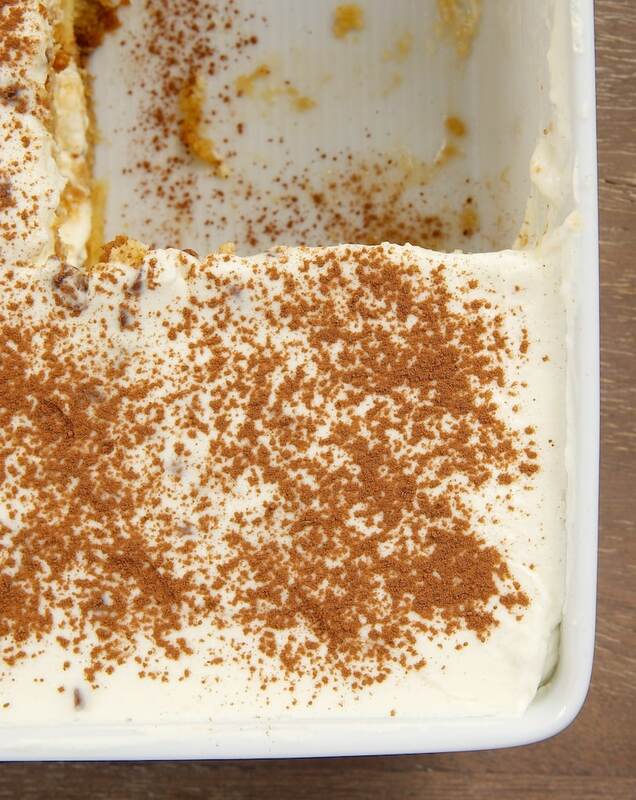 I always have ladyfingers and always have mascarpone cheese…can you tell I make a few tiramisu?? I like the simplistic approach with this one! I agree about the moderation and I’m glad to see SOME site not going all skinny this and low fat that these days. 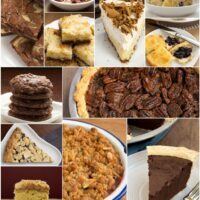 I think one great full fat dessert is better than 5 poor or at least lesser satisfying desserts. 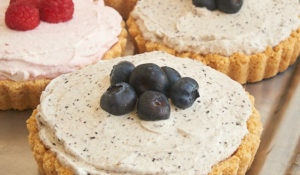 Dessert should be about indulgence but if the ingredients are high quality and satisfying you don’t feel the need to eat huge amounts to get your fix…the smaller servings will satisfy and you will appreciate it more as you eat it. 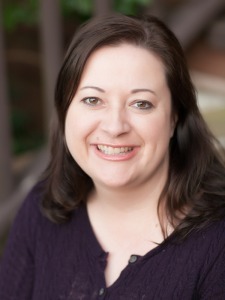 Thanks for a great 2014 start, Jennifer! This is my kind of tiramisu – I’m not a big coffee fan, but I can totally do coffee liquor. Pinned! I have never been a fan of Tiramisu. But this? The pound cake? 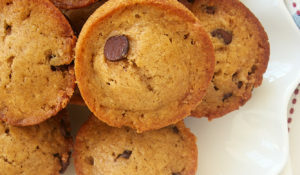 The addition of chocolate chips? I just may be a convert! I thought the same thing! I have still been baking, and I thought hmmm people are probably on diets right now… Oh well!! This cc tiramisu looks incredible! 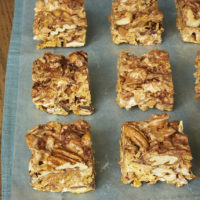 This sounds absolutely amazing- next baking project for me! 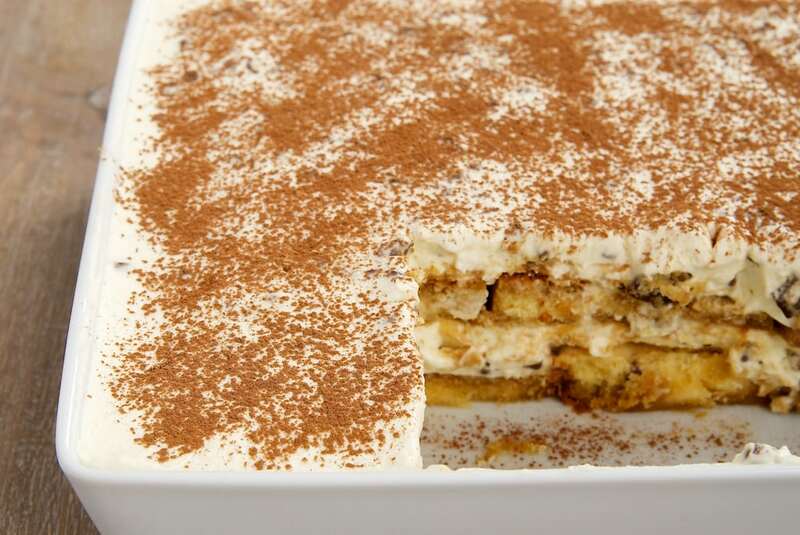 looks like a yummy version of tiramisu!